Over the years, Matthias has also mixed it up for some of the most respected CD series, including Fabric in 2012, Circo Loco in 2011 and many others. His DJ style is unique in the way it threads together elongated grooves, subtle melodies and infectious basslines into soundtracks that never lose sight of the groove and keep people locked in for hours on end. The breadth, depth and consistency of his Moon Harbour label over the years are also testament to Matthias Tanzmann’s dedication to electronic music. The label has released countless EPs, LPs and compilations, and has A&Red new talents and nurtured established stalwarts in equal part, from Sable Sheep to Dan Drastic, Ekkohaus to Luna City Express. 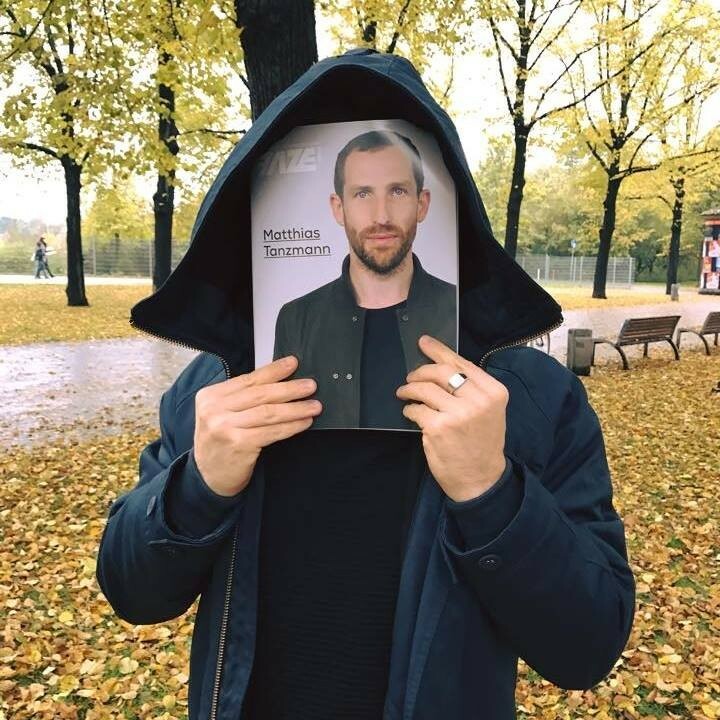 He might have been doing this for almost 20 years, but Matthias Tanzmann remains as influential as ever. "Szezon nyitó 2010 / Moon Harbour 10 Years official Party"